In the past months, we’ve given you a few teasers and scenes from the upcoming superhero film starring Rainn Wilson and Ellen Page titled Super, now we’re glad to say that we have a full length trailer that cements the thought that this is the only superhero movie of 2011 that I really care about. Just the cast in the movie had me sold, but after seeing the official trailer, I can’t wait to actually see this flick, too bad it’s only getting a small release on April 1st. I’d better check if it’s playing here in good ol’ Utah. Wish me luck. 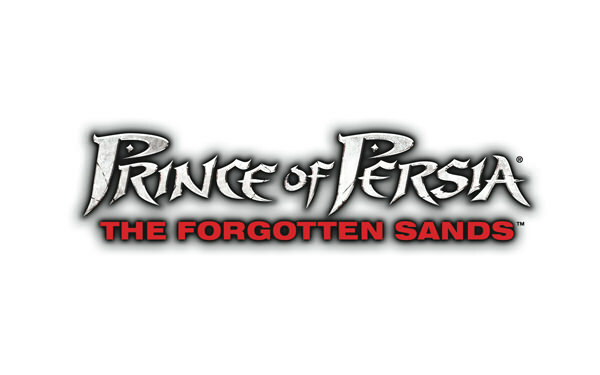 This concept might get worn out soon but this looks FUNNY! 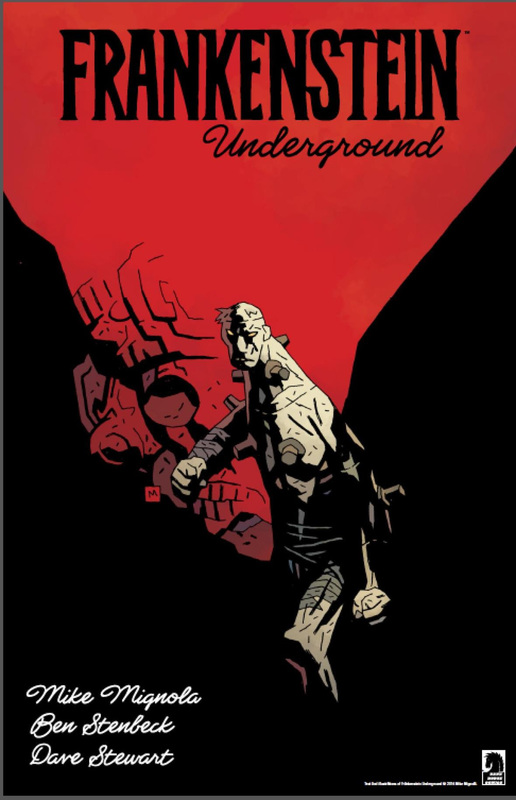 Mike Mignola will be unleashing ‘FRANKENSTEIN UNDERGROUND’ in 2015!